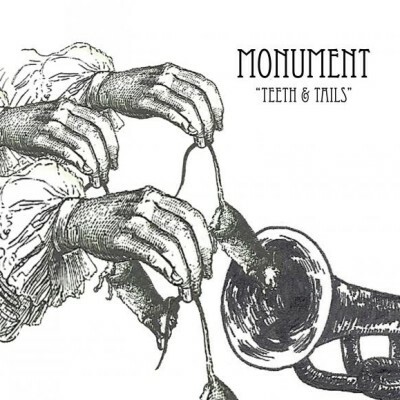 Monument is an oldschool post-punk band from Gothenburg. Formed in 2009 as an experimental studio project by Henrik and Linda, the songwriters of the band. Soon it turned into a full live band, with a drummer, base player and trumpet player, and gigs were played in the Gothenburg area. Most recordings are still recorded with a drum machine in order to get a more 1980's sort of static “feel” to it, and also with fx pedals on the trumpet. 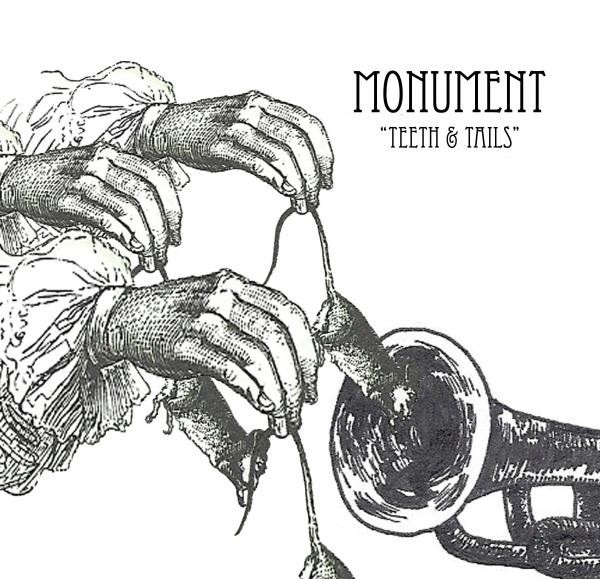 In spring 2011 their first EP “Teeth & Tails” was released on 10" vinyl and digitally. It’s got airplay on various radio stations mainly in the goth scene and in clubs across europe.